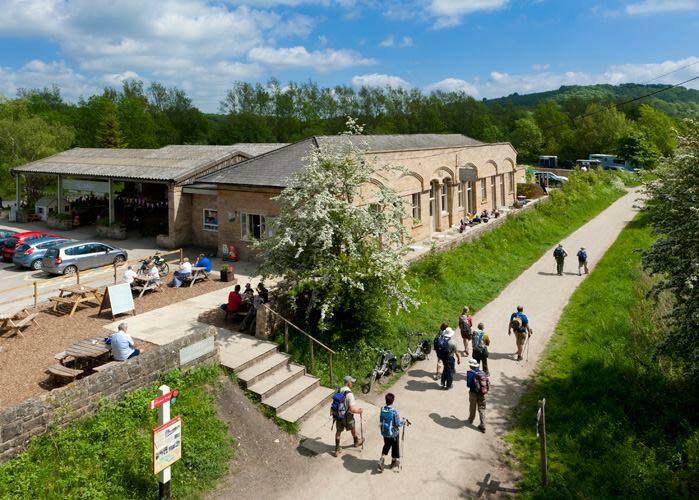 The Peak District is famed for excellent cycle routes and the Monsal Trail is certainly one of the best. 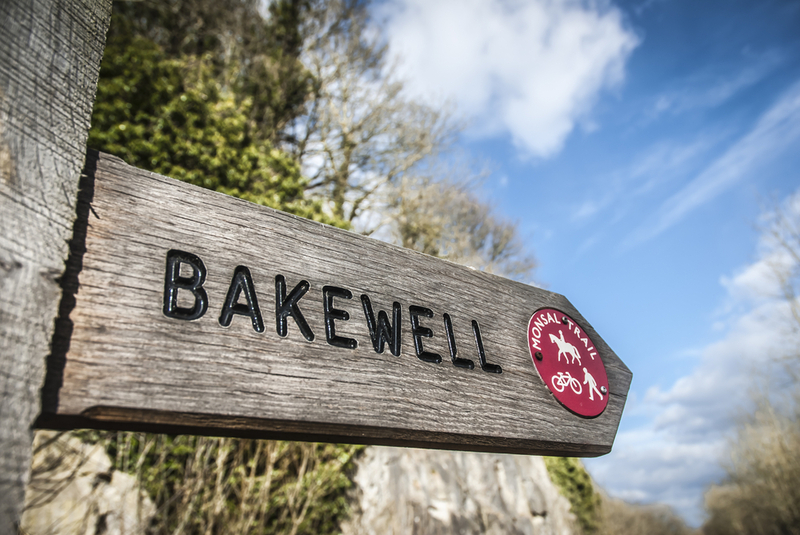 The trail is 8.5 miles in length and follows a section of the old Midland Railway between Manchester and London.The trail passes through Blackwell Mill, Millers Dale, Cressbrook, Monsal Dale, Great Longstone, Hassop and Bakewell, offering cyclists, walkers and horse-riders some of the most spectacular views in the country. Following repairs, four of the formally unsafe tunnels were reopened to the public in 2011, giving access to the complete route for the first time since the former Midland Railway Line closed in 1968. 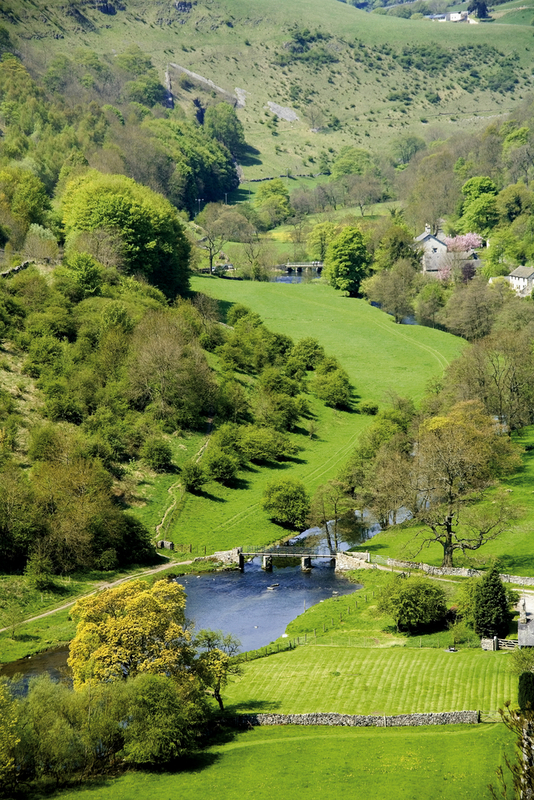 Following objections from the Duke of Devonshire, who did not want the railway passing through his grounds (including Chatsworth and grounds north of Rowsley), the railway was constructed through the Wye Valley, passing above Bakewell. The Duke of Rutland of Haddon Hall also insisted on the construction of Haddon tunnel to hide the railway from his view.